In addition to our pre-planning booklet to help you prepare for your NDIS Planning Meeting, we have developed the following NDIS Planning Resources based on Life Stages which give ideas of typical supports and possible goals for each life stage. 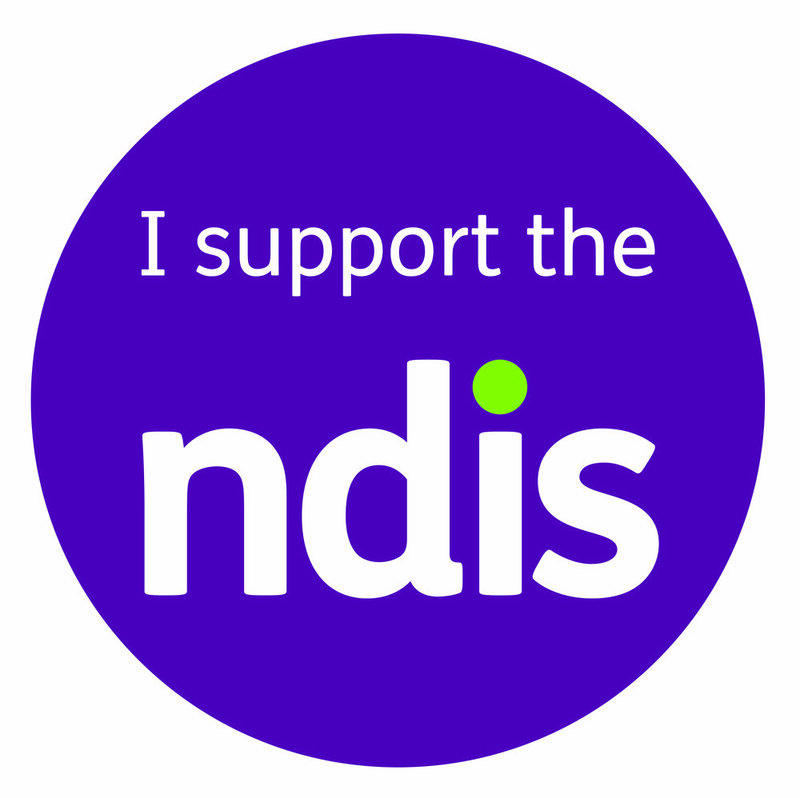 It should be noted that each NDIS plan is individualised and not everything in these resources will be relevant for every individual at that life stage, and there will be additional supports that are not included in these resources. The purpose of these is to give ideas and promote thinking around what may be discussed in a planning meeting or included in a plan. These resources have been adapted from resources developed by Down Syndrome WA.